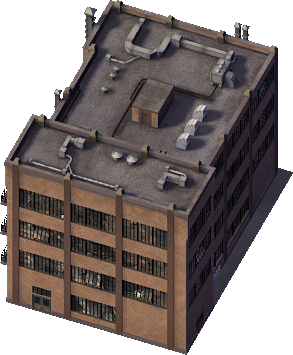 Vilett Textiles is the name given to two different Manufacturing Industrial buildings in SimCity 4. As both reference the same LTEXT file and other buildings that share names have unique LTEXT files that contain the same text, this was likely done in error. 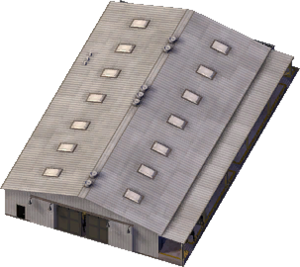 Vilett Textiles is a Manufacturing Industrial Outbuilding that grows on Medium and High density Industrial Zones. This page was last modified on 14 May 2014, at 14:18.